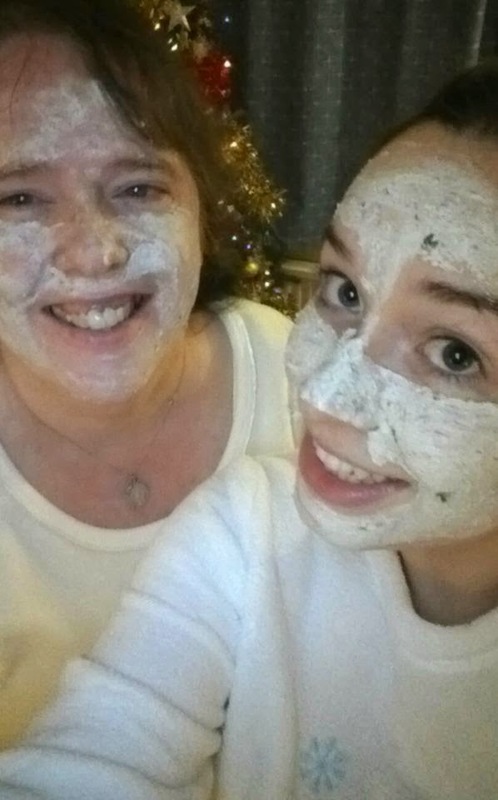 I've been meaning to put this piece up since, well, New Years (hence the Christmas tree in the background of me and my mum with the facemask). 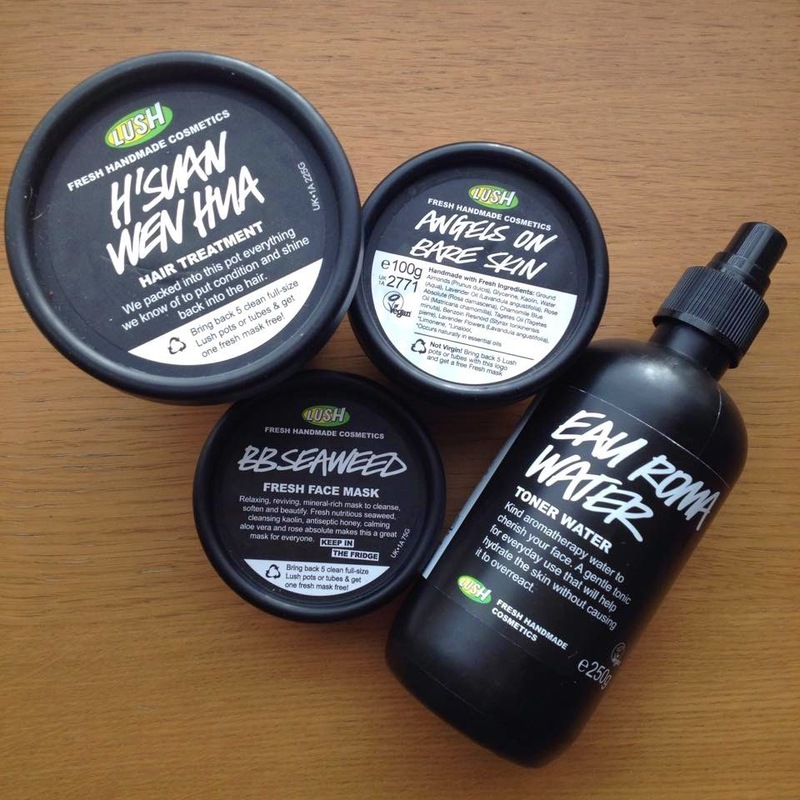 We all know that I'm a bit of a LUSH fan, and when i got given some vouchers for Christmas I couldn't help but have a bit of a skincare splurge. I'm going to review them in a bit more detail at some point, but on the whole I'm really impressed with everything I bought. 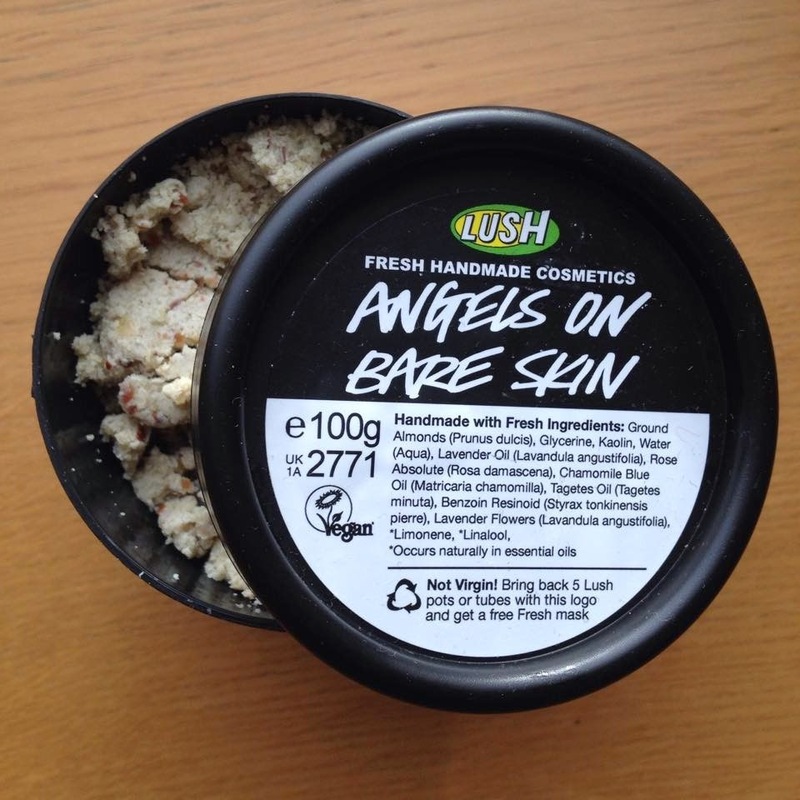 For once I actually headed in and got the advice of all the LUSH specialists and they gave me some really great ideas, including advising me to buy the Angels on Bare Skin facewash! As it's final year now, my stress levels are probably at their peak - juggling two part time jobs, two blogs, an exec position on a journal, reading manuscripts for a publishing company and actually doing my degree work/attempting to keep the 4 boys I live with in line means I have hardly any time to breathe, and have to keep my energy levels up. Your skin is something which really shows the world when you're down on nutrition and energy levels - it can get grey, you start getting more spots and you lose any sense of it being toned. 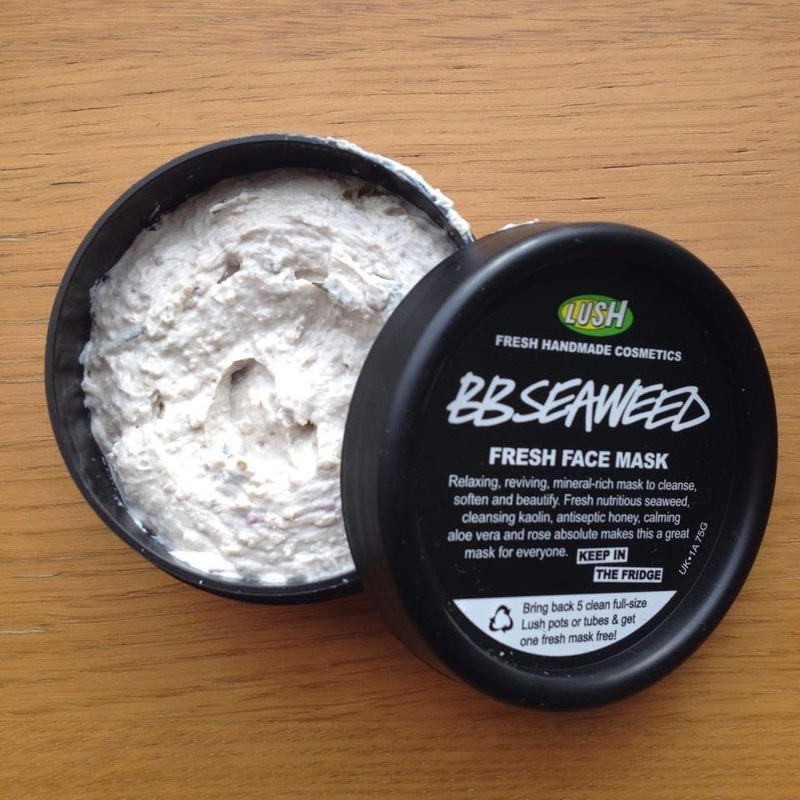 This is why these LUSH products have saved me over the past few months - using the BB Seaweed facemask once a week and Angels on Bare Skin + toner at least every other day means that my skin hasn't lost all of its vivacity. 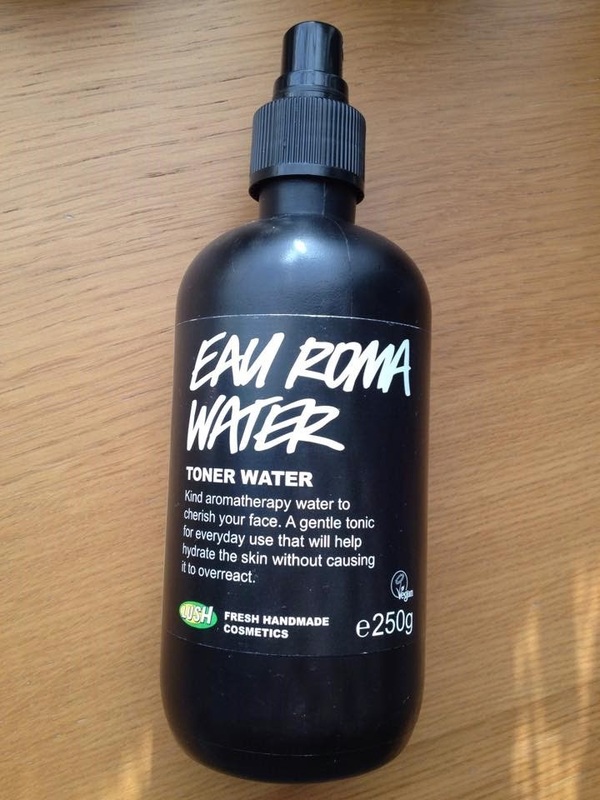 What are your skincare secrets during busy/stressful times? 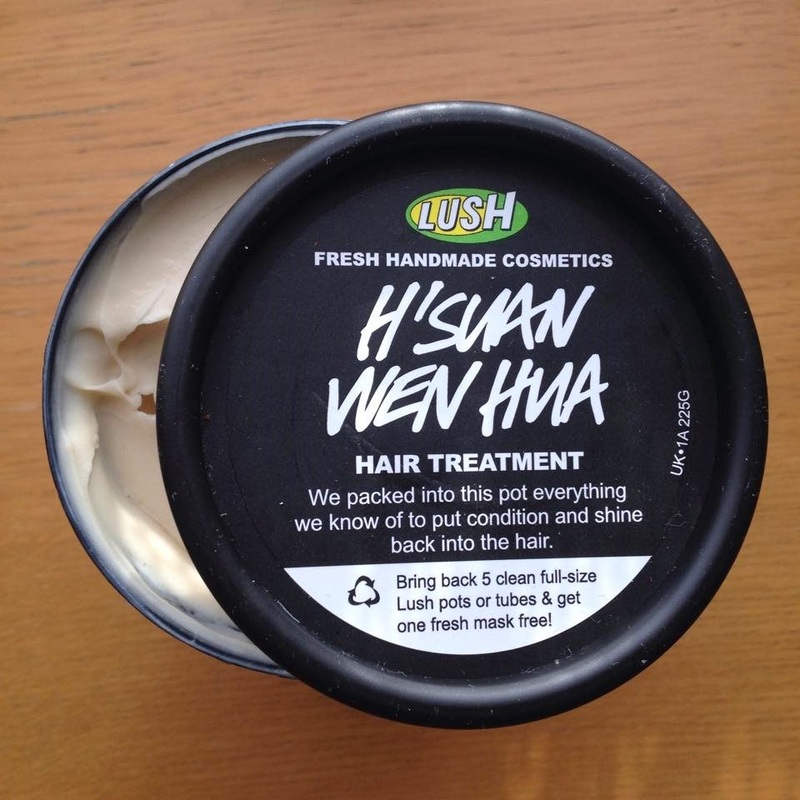 Hah I love Lush! 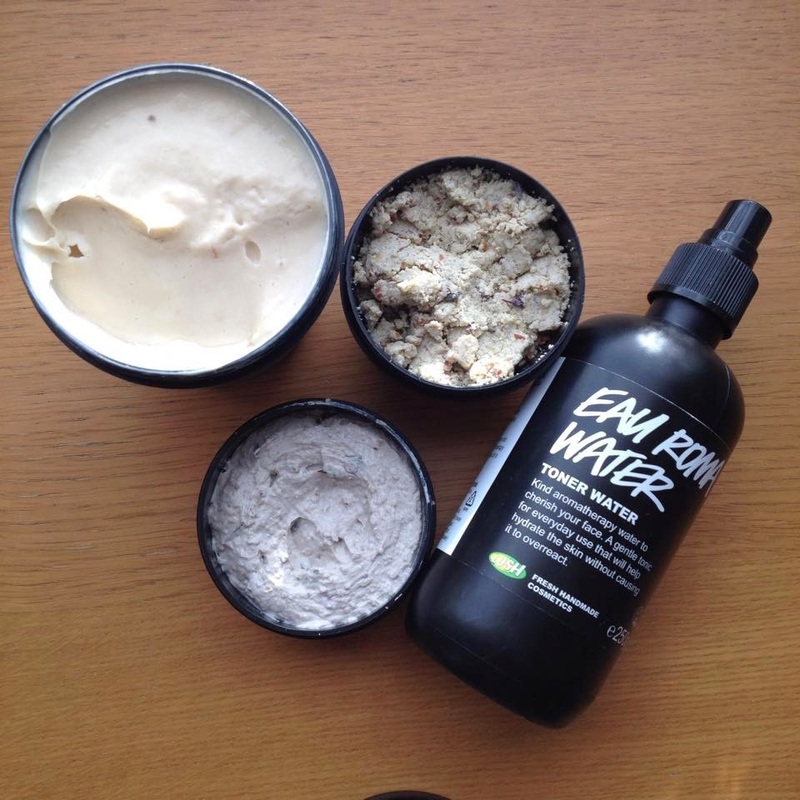 My favorite products from them are the Ocean Sea Salt Sea Scrub. Good post idea...I need to probably wrap up my favorites from them too. I go in there all the time and walk out with something. Their massage bars are fantastic since they have pure shea in it. Oooh I haven't tried that one! I've never tried their massage bars either, but plan to when I move into a new flat next year! I'm pretty envious of your haul - I'll have to get myself down to Lush soon, definitely sharing your final year stress levels! 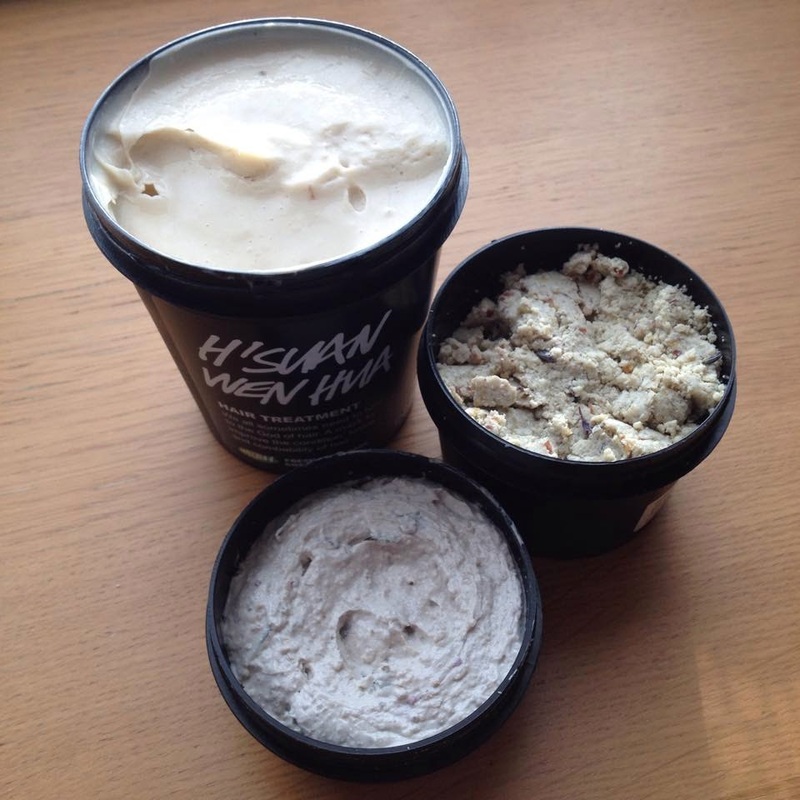 I really do like talking to the specialists in Lush, they have pointed me in the right direction a number of times now. Hope you're feeling more refreshed now and have a lovely rest of the weekend!